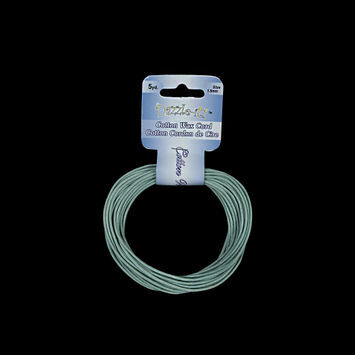 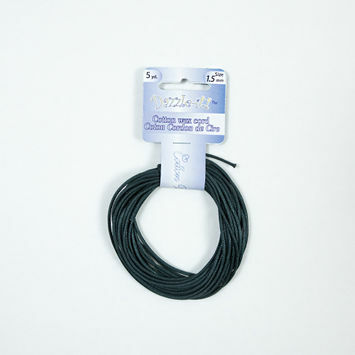 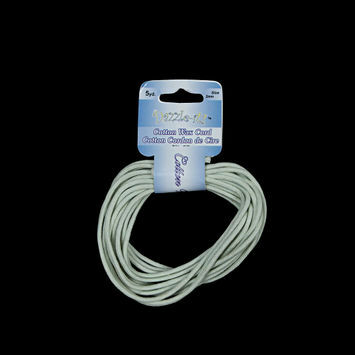 Waxed Cotton Cord is sturdy and stunning, perfect for shoelaces or a delicate looking border. Waxed cotton is either woven or saturated with paraffin or natural beeswax. 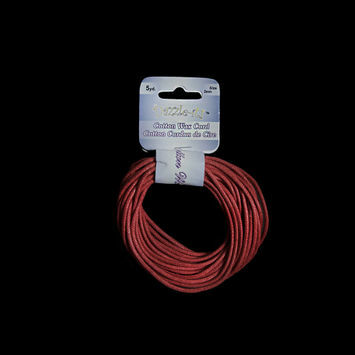 It was commonly used from the mid-19th century to the 1950's since it was a wonderfully waterproof fabric. 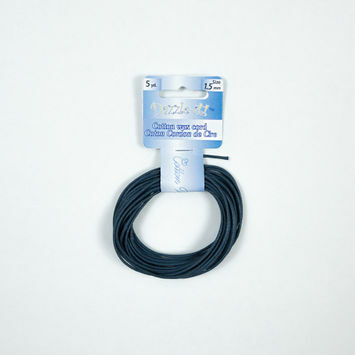 Waxed cotton originated in England and Scotland due to the sailing industry. 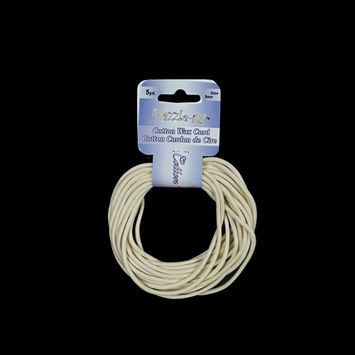 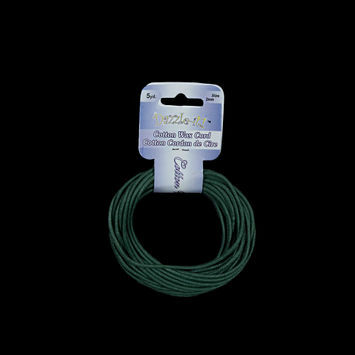 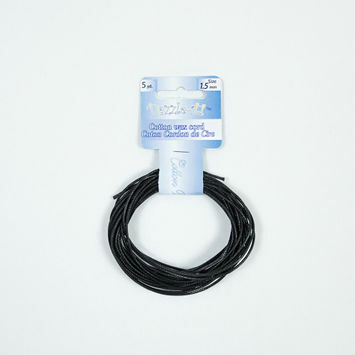 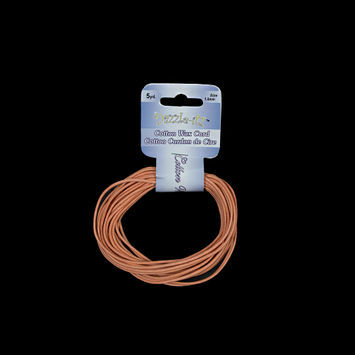 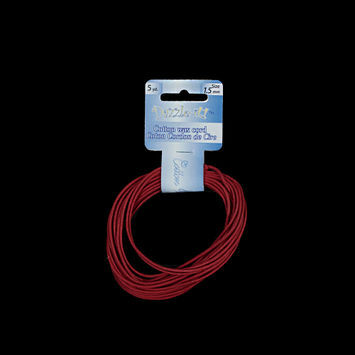 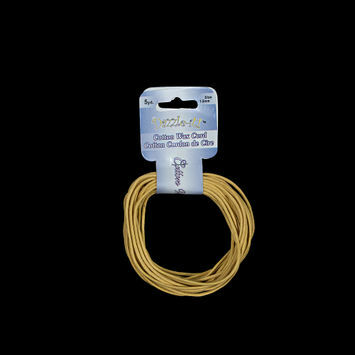 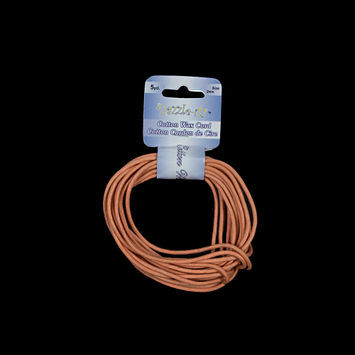 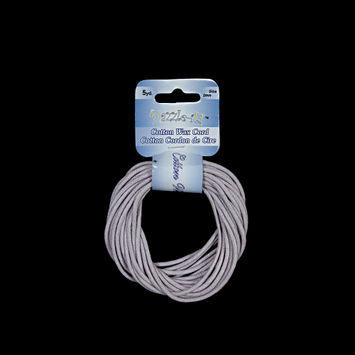 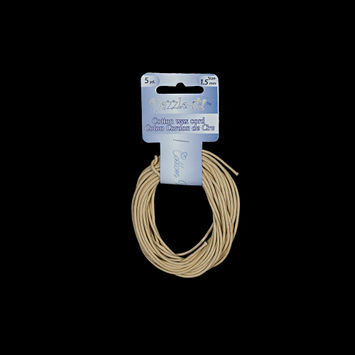 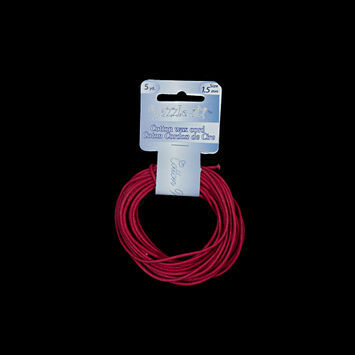 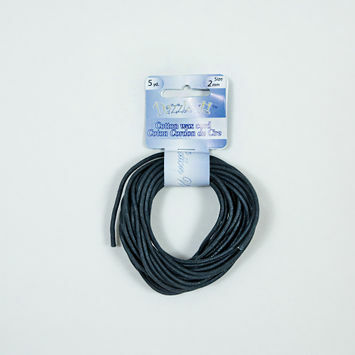 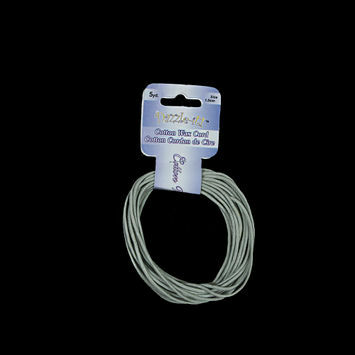 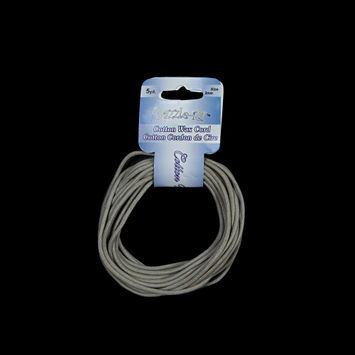 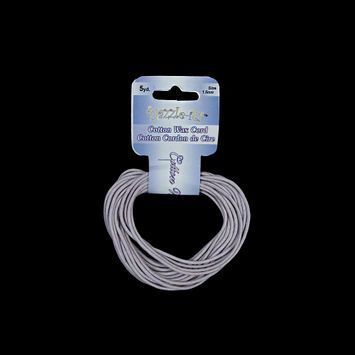 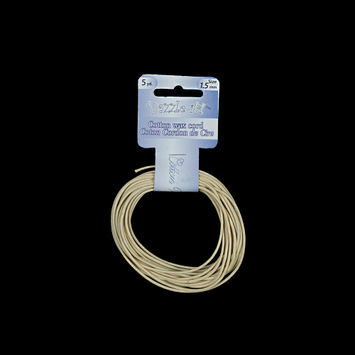 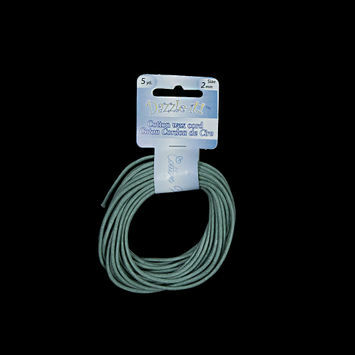 Waxed Cotton Cord is perfect for lacing up hiking boots or lacing up a couture raincoat.